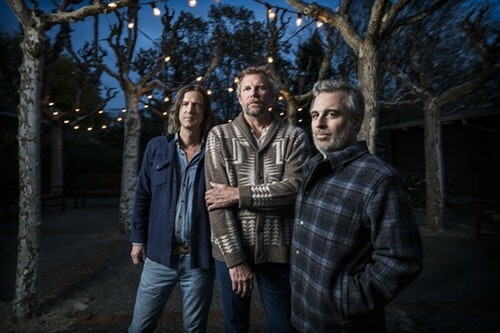 Twenty-five years into their musical career, Northern California rock and roll stapes the Mother Hips recently produced one of their best records yet with 2018’s Chorus. Next up, the Hips are hosting and headlining a special benefit concert to honor longtime fan Gregory Walsh, who died in 2017, and support the Declan Walsh Special Needs Trust, established for Walsh’s son. Songwriter Jackie Greene and folk group the Coffis Brothers & the Mountain Men join the Hips on Saturday, Feb. 2, at the Mystic Theatre, 23 Petaluma Blvd. N., Petaluma. 8:30pm. $48. 707.775.6048.